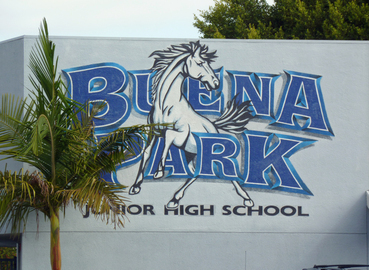 Here at the Buena Park Junior High School we believe that education is the shared responsibility and accountability of parents, staff, students, the local businesses, and the community. 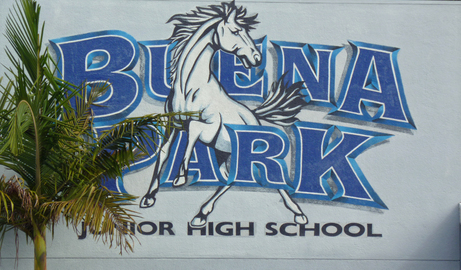 We believe all students can succeed and will meet and exceed standards in all content areas. Realizing that early adolescence is a process of experiencing great changes in physical, emotional, and intellectual growth, we encourage all students to reach their full potential. It is our goal to provide support and inspiration to all students in developing skills, attitudes, and the responsibility necessary to become productive citizens. Come join us for fun activities and information on living a healthy living! Join you local Relay For Life of Buena Park/La Palma celebrating survivors and remembering those we've lost. It's a 24 hr event to celebrate survivors and caregivers. 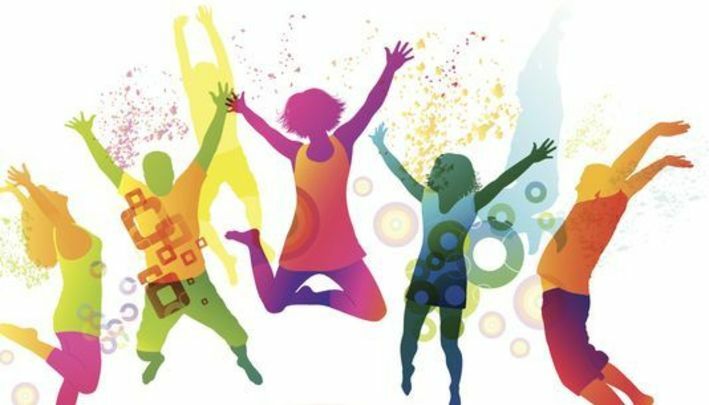 Camp out wi th your team and participate throughout the day/night with fun activities, great entertainment, touching ceremonies, to remember and honor loved ones, and wonderful speakers. 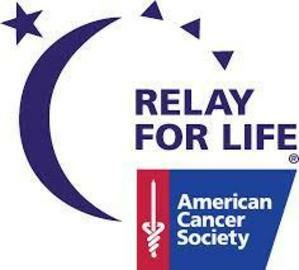 *Registration FREE - Register your Team/Survivor now.